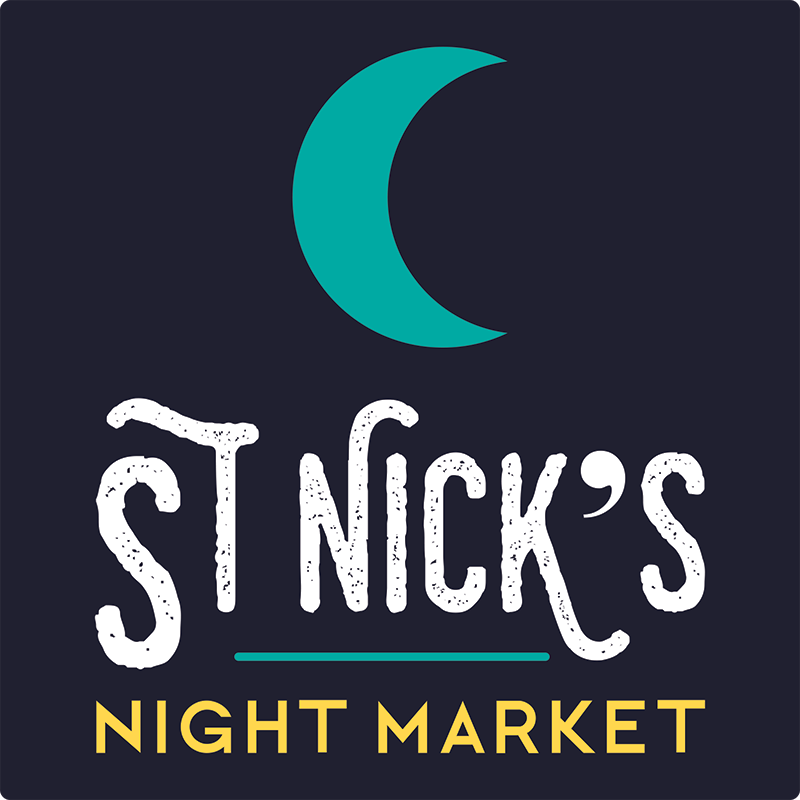 Proud sponsors of this years first St Nicks night market on March the 2nd 5pm – 10pm. Our Gold bar will showcase a selection of Delicious vegan ales and our luxury spa will be offering FREE mini treatments and spa tours to visitors! Booking advised for our vegan a la carte evening.